Adidas Germany is the German counterpart of the German brand, Adidas. Notable for its innovative and fashionable athleisure, this sport apparel features some of the most iconic shoes such as the Yeezys and the NMD. 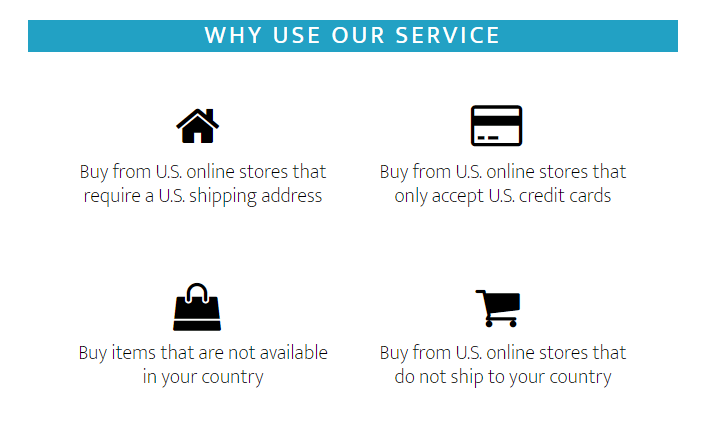 Unfortunately, fans around the world can't get access to the latest collections from the U.S. store, as a result of international shipping constraints. Luckily, Big Apple Buddy is here to help. Continue reading to learn how. The Adidas USA online shop offers a large variety of products from track pants and shoes to duffle bags and socks. Crazy is a new collection that showcases futuristic silhouettes. 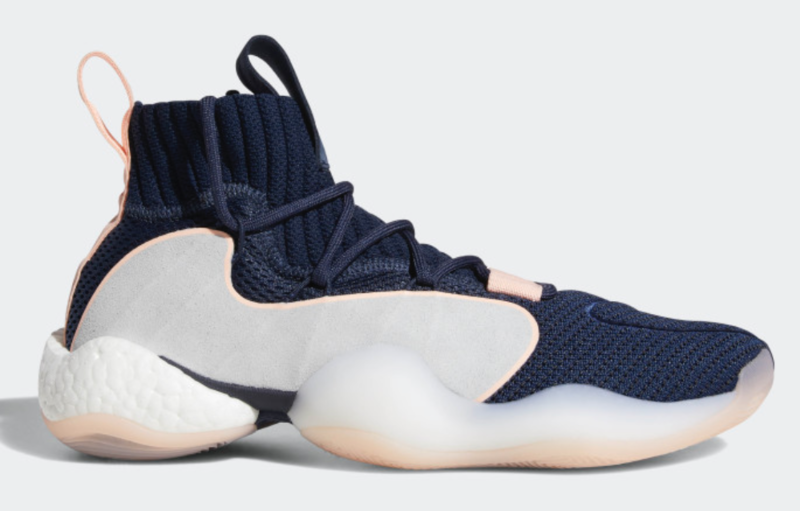 The Crazy BYW x Shoes features Boost cushioning, flexibility, support and stability. The combination of these qualities along with the unique colorway is the perfect way to dress comfort with fashion. Sweaters are great to wear to layer up and keep you warm. 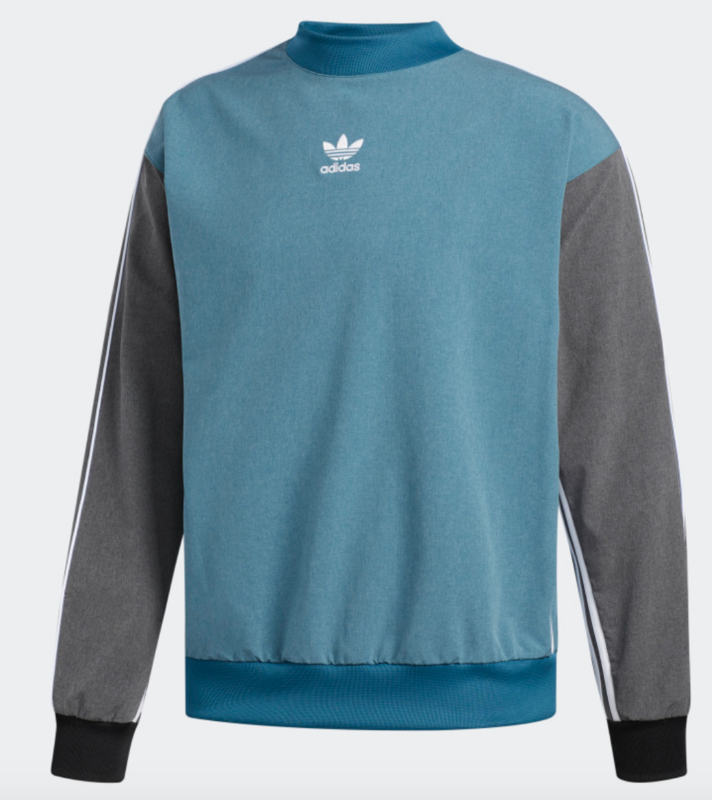 Stylize your outfit with something as simple as this 3-Stripes sweatshirt. The teal color adds a special pop and uniqueness. Be sure to check this item out! 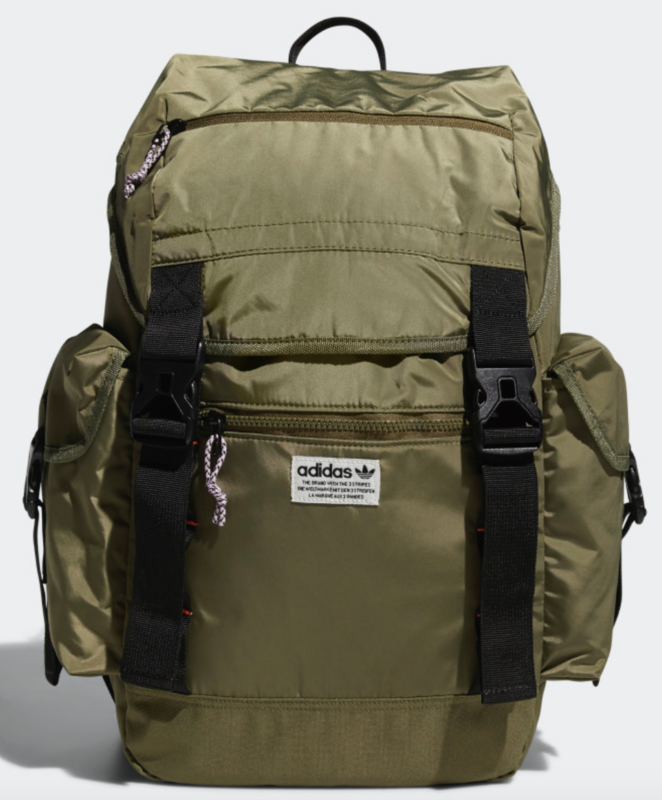 A staple in every wardrobe is a backpack to store your belongings. Whether it is to go to school or to go on an errand, the Atric Backpack is suitable for any occasion. You can choose from a black or cargo color. Unfortunately, Adidas Germany does not share the same selection that the USA online store has. Because of this, many Adidas followers from Germany are left without access to the latest US releases. Keep reading to see how Big Apple Buddy can help. Wait for your package to arrive. When your item(s) arrive at our facility, we’ll check that your order is correct and then deliver it directly to you. We help take care of all the shipping and customs documents and keep you updated throughout the process. Big Apple Buddy provides shipping to over 110 countries. For Adidas Germany customers, you can expect your package in as little as 2 business days. Start shopping now with Big Apple Buddy!